If Facebook for business hasn’t lived up to your expectations, you’re not alone. 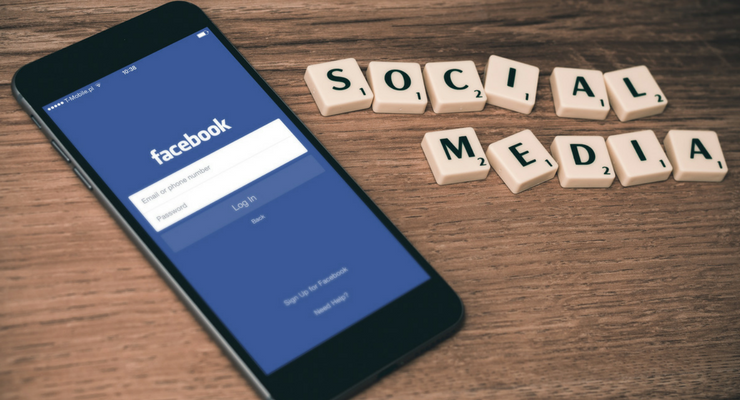 It’s easy to get caught up in the easy engagement style Facebook offers and lose sight of its long-range business benefits. 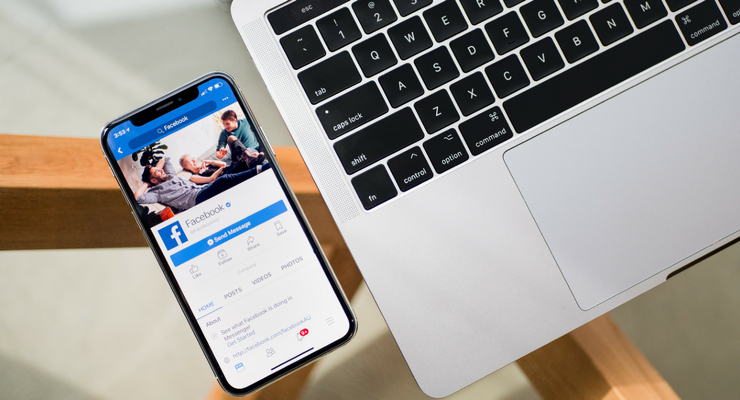 A Facebook page, such as this Bixler University business page, can be a powerful tool to strengthen your brand and lengthen your reach. Follow these five tips and tricks to get more out of your Facebook for business page. This is one of the best and rarely used ways to broaden the scope of your business page. Sharing your own content is important, of course. But, when you follow and share posts from the pages of industry professionals, organizations and influencers in the field, you let those folks know your business is out there. Often, these heavy hitters respond by liking your page and sharing your posts. Even if they don’t, you expose your business to a huge group of followers. Sharing and tagging content from industry experts is one of the most effective methods to expand your reach. And, it’s one of the most little used. Whether it’s your own content of that of others, choosing the right content to share is key. Each Facebook post is an open the door to community engagement. Is the content I am about to share of interest to the members of our Facebook community? Does the content relate, even in a minor way, to my business or the community I serve? If your posts are irrelevant and boring, people won’t come back and engage. If you haven’t added a call-to-action button on your page, do it now. Go to your page and look for the “Create Call to Action” link under the cover photo. The call-to-action can say “Shop Now” and link to your online store, “Contact Us,” “Watch Video,” or any number of other actions you want your visitors to take. Test different calls to action over a few weeks and see which results in the highest engagement. The last thing you want in the Facebook universe is anonymity. Thousands of businesses compete online, and if you don’t find a way to put a human face on your company, delete your account now. Show the people behind the facade. Upload photos of yourself and members of the team. Add pictures of the smiling faces at the company picnic or a staff member’s birthday celebration. Show people working and let your followers see the faces of those who work for them every day. Videos provide another great opportunity. Behind-the-scenes and how-to videos are wildly popular on Facebook. Posts with videos and images are much more likely to be shared that simple text messages. Add fun and entertainment to your page to create excitement. Post a funny image and ask followers to caption the photo. Run a contest or drawing where the winner receives a small gift or coupon. Run quick-hitting giveaway deals that encourage people to come back to your page in a few hours to see who won. Offer exclusive deals to followers. Avoid the same-old-same-old when you post to Facebook. The more creative and better your posts, the more powerful your Facebook business page becomes.